Synopsis: On V.E. Day in 1945, as peace extends across Europe, Princesses Elizabeth and Margaret are allowed out to join the celebrations. It is a night full of excitement, danger and the first flutters of romance. Those who were there say there’s never been a party like it – V.E Day, May 8 1945, when peace spread across Europe. A Royal Night Out directed by Julian Jarrold (The Girl, 2012; Brideshead Revisited, 2008; Becoming Jane, 2007) recounts how the teenage Pricesses Elizabeth (Sarah Gadon) and Margaret ( Bel Powley) despite their parents’ concerns went out incognito to join the celebrations. King George (Rupert Everett) and Queen Elizabeth (Emily Watson) arrange a couple of Army officer chaperones and a dull party at the Ritz, but things soon go awry. Part embroidered faction and part screwball comedy – and apparently Palace approved according to a recent Rupert Everett television interview – A Royal Night Out is a fluffy and frothy but at heart very respectful comedy, with stunningly recreated wartime London settings and protocol. 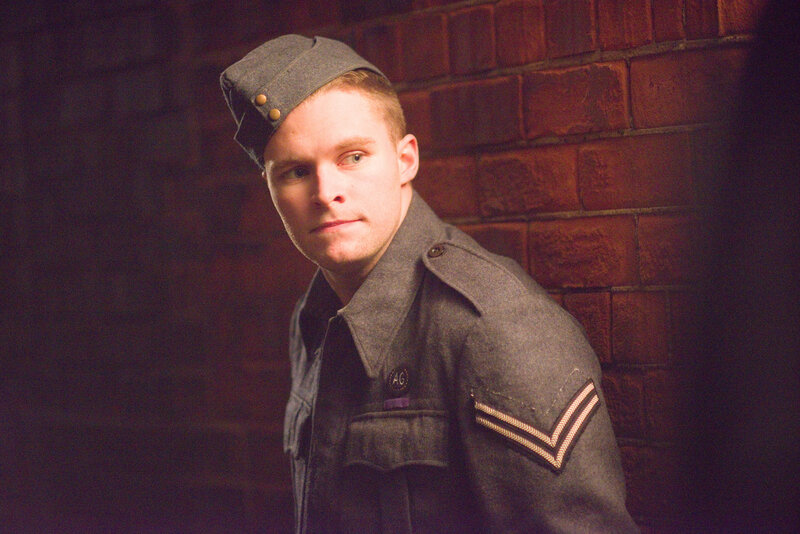 When Margaret flees from the Ritz, Elizabeth goes after her and meets a disillusioned, cynical working class airman, Jack (Jack Reynor) who reluctantly helps her through the night and the reveling crowds. Like Downton Abbey meets Roman Holiday with plenty of near spills, the film ultimately offers a united loyal vision of Britain. 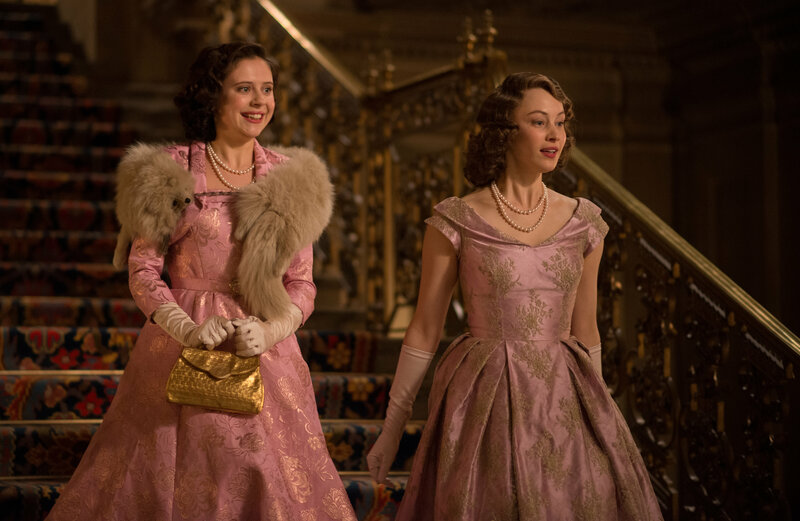 The ensemble cast are all excellent with vivacious performances from Sarah Gadon and Bel Powley as the Princesses. The film is probably aimed at the more mature and nostalgic viewer who will appreciate the Glen Miller music and the blend of truth and fantasy.